Churchill Day. Let me share my passion for all things Sir Winston Churchill. We start the day by visiting the Cabinet War Rooms in London and then​ you will be ​chauffeured to visit Churchill’s country residence at Chartwell in Westerham Kent​. This will include a visit to the pretty village of Westerham where you can also view General Wolfe’s family home, Quebec House. 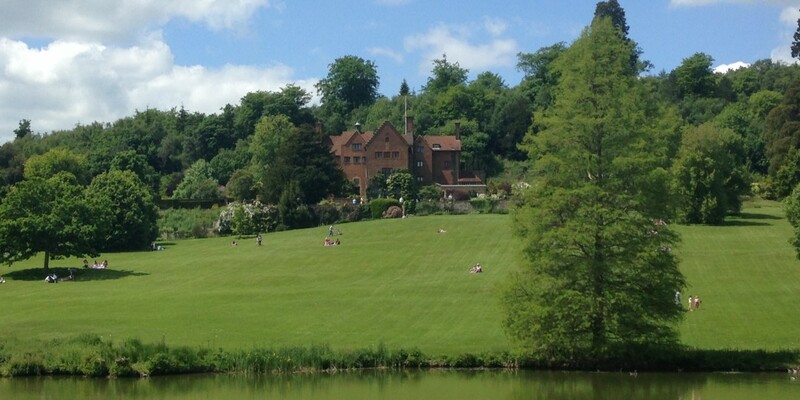 The visit to Chartwell can include the house itself open from Easter to Halloween and Churchill’s studio which contains over 130 of his paintings and is open all year round. And if we’re lucky we will bump into the resident marmalade cat, Jock VI.